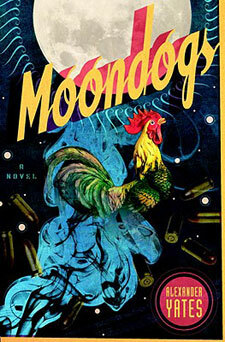 I was back on the case for Shelf Awareness yesterday, reviewing Moondogs, a debut novel by Alexander Yates about (among other things), a young half-Filipino man who flies down to Manila to reunite with his Anglo father, except that Dad’s been kidnapped by an incompetent cab driver and his rooster—which of course the son doesn’t know, so he sits around being resentful as hell while his father’s friends try to show him a good time. 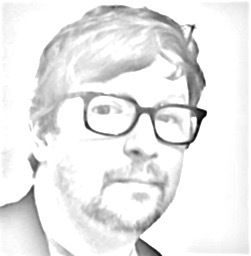 “If that were all there was to Moondogs,” I wrote, “it would make for a serviceable comic novel, in the vein of Elmore Leonard perhaps, mixing family drama and botched criminal mishaps.” Yates adds other layers to the mix, though, plot threads which send the story into Jonathan Lethem or Victor LaValle territory. His version of the Philippines isn’t just exotic, and it isn’t just weird—it’s supernaturally weird, but in a way that doesn’t turn Moondogs into a fantasy novel. I’m loath to describe it as “magic realism,” because I think that term gets bandied about too easily, but Yates’ Philippines does seem to fit the label if we’re describing an environment where mythology and folklore haven’t been compartmentalized away from daily existence. For now, let’s just say it’s a “fantastic” novel, and you can relish the ambiguity of that if you like. 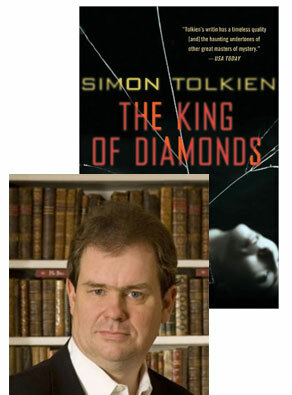 Simon Tolkien has a glittering literary pedigree, to be sure—his grandfather’s best-known work is about a gold ring that exerts a dark influence over everyone who comes into contact with it. (Well, everybody except Tom Bombadil, anyway.) But Simon has long been fascinated with another precious gem, and was kind enough to share some thoughts recently on how that curiosity inspired his new novel, The King of Diamonds. 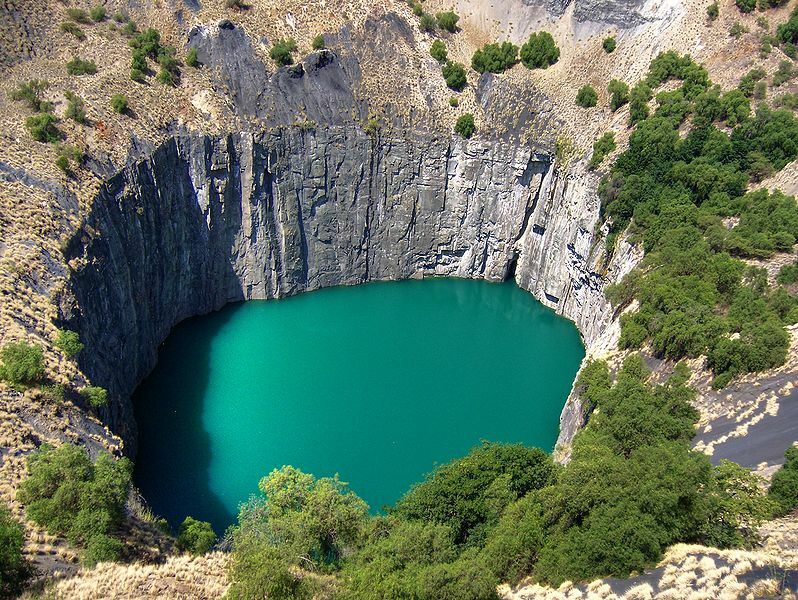 The great Kimberley diamond mine is an awesome sight to behold even now a century after it closed. The bottom is filled with blue-gray water but a hundred years ago it was alive with half-naked men swarming over the surface and burrowing down into the ground like ants, creating the largest hand-dug hole in the world. The mine is a monument to the hold that diamonds have exerted through history on the human psyche and I had the image of it in my mind when I set out in The King of Diamonds to tell a story about these jewels; about men’s insatiable desire to possess them and the consequences of that lust.